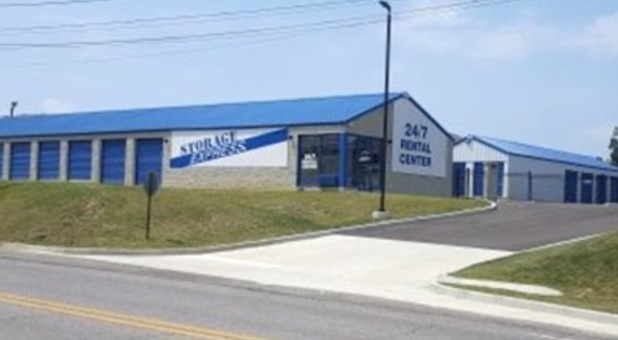 Storage Express is a premier self storage facility located in North Vernon. You’ll find us next to Rolling Hills Shrine Club and Dollar General at 3805 IN-7. 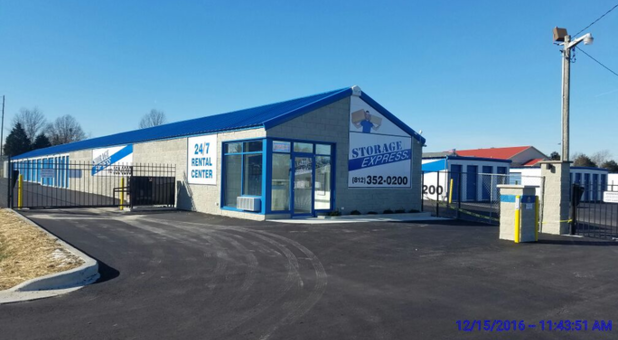 Our location makes us a perfect storage solution for residents and businesses of North Vernon, Queensville, Scipio, and the surrounding communities. 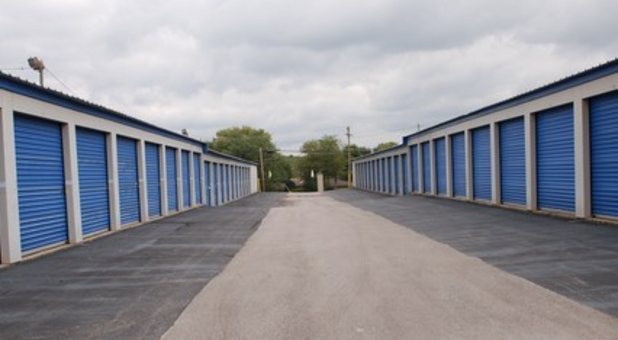 We know we have a storage unit with the features you’re looking for to meet your needs, and we’re eager to help you solve your storage problem. Come visit us and we’ll help you simplify your life by providing the unit you’re looking for! 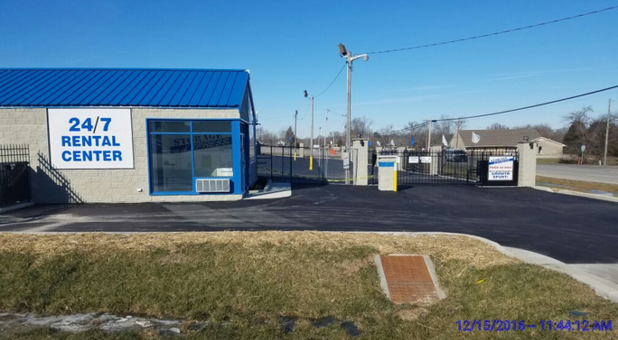 Our storage facility features a number of great security amenities, such as bright exterior lighting, personalized codes for gated entry, 24/7 security cameras and even routine pest control to keep critters from destroying your property! Whether you’re storing your furniture while you’re remodeling the house, or just need to de-clutter your apartment to create an actual livable space, Storage Express is here to help. We offer a wide range of storage units, from 5×5 to 10×25, so you can find just the right amount of space for your personal needs. Our location is focused on putting the customer first, which means providing the most convenient features we can! 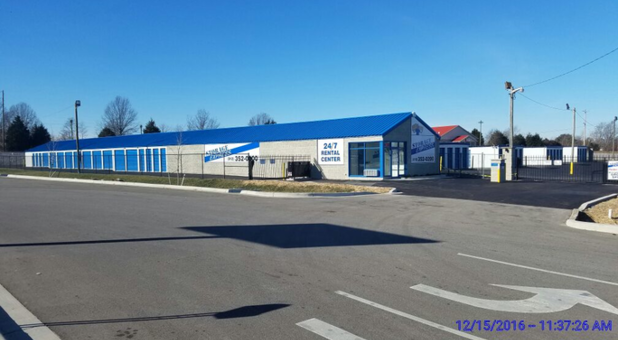 From sending complimentary e-statements to paving our driveways for easier access to our ground level storage units, everything about our business was designed with you, the tenant, in mind. Albert Keebler, we are glad we could help! Moving is never fun, but the people at Storage Express are great! They went out of their way to help make sure I got a great deal and was able to secure my unit, even though it was well after normal business hours. Well, you just made our day, Cathy. Moving is tough... and exhausting! Thank you for allowing us the opportunity to help you during this hectic time of transition. We're here for you -- morning, noon, night and middle of the night!